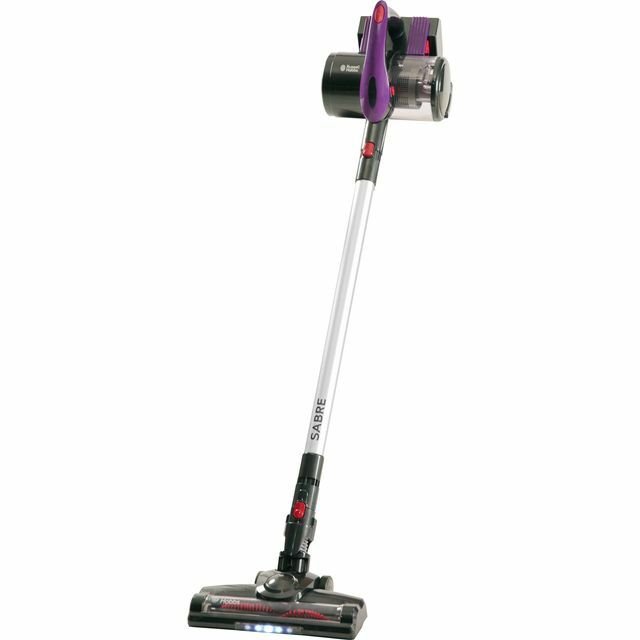 You’ll never miss a spot again with this cordless vacuum cleaner from Morphy Richards. 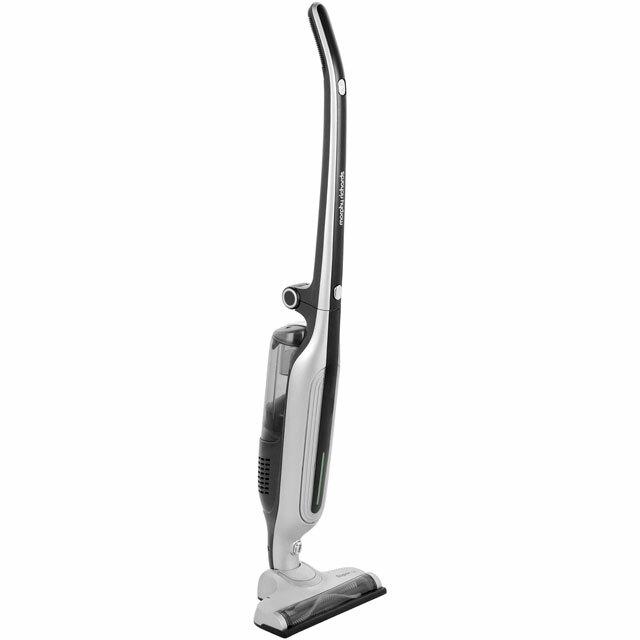 It has a 30 minute run time from a single charge, giving you plenty of time to thoroughly clean your whole home. When you’re tackling smaller jobs, the dust bin won’t need emptying too often either, thanks to its 0.3 litre dust capacity. The handy crevice tool means you’ll have no trouble reaching in-between the furniture, and it even has LED headlights, so you can make sure you’re picking up every speck of dirt. It folds away for easy storage too, so it won’t take up much room in your cupboard. I'll never go back to a corded vacuum cleaner again! 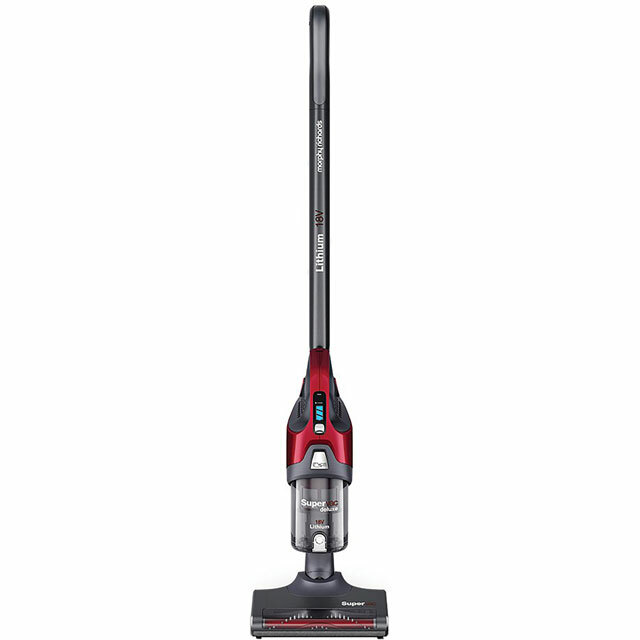 This vacuum cleaner picks up far more than we expected, and lasts long enough to do the whole house 2-3 times! It's so light and compact even my 3 year old can use it! 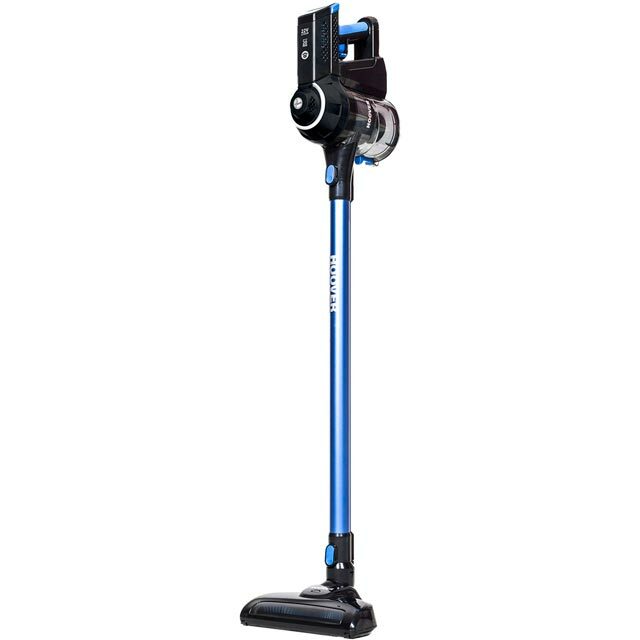 I'll never go back to a corded vacuum cleaner ever again! Very disappointed doesn't pick up very well I have a little cavalier king Charles spaniel but it doesn't like inevitable dog hairs.